← Cormorant Cup 1 – A Day Full Of Drama! Pyefleet Week Entry Now Up To 22! 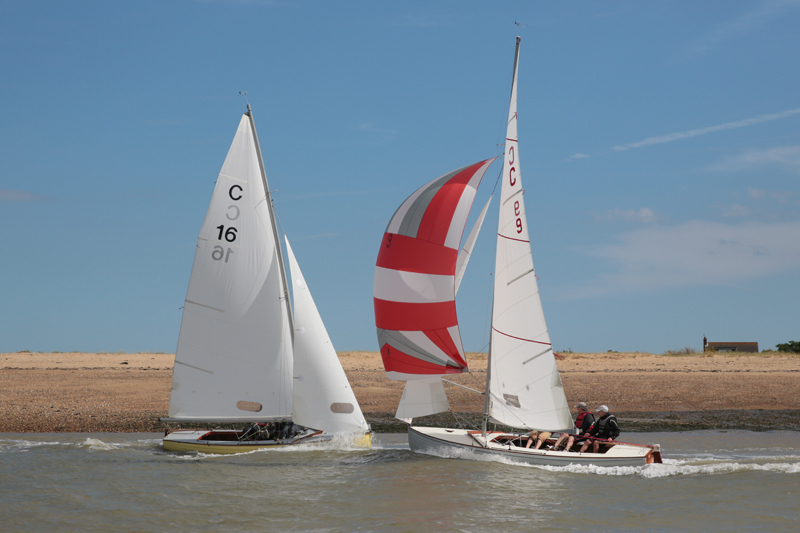 The entry for Pyefleet Week just keeps on growing and with Danny Fox and the Egret crew (aka The Mersea Boys) and the leg-end that is Mr Robert White sailing Sarah Louise, on loan from Jack Wills, now throwing throwing their hats into the ring too, we have 22 boats that we expect will race the whole of Pyefleet Week! This is a record people…!!! 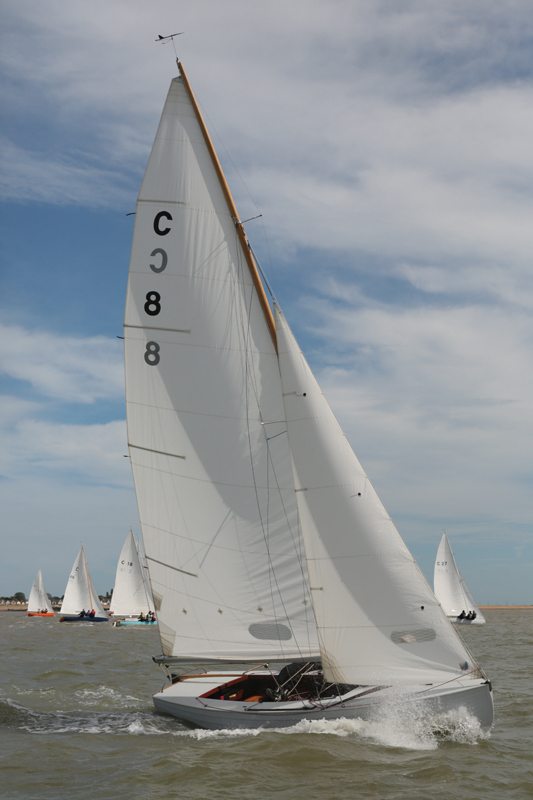 In addition we have several other teams interested in borrowing boats for the week and we’re hoping to tempt one or two more of our less active owners out onto the water too so 25 boats remains the goal for the President’s Race on Sunday 10 August and possibly even for the whole of Pyefleet Week. We have already had some enquiries from people keen to sail in a BOD for Pyefleet Week so if you need crew please contact Fi on fiona.brown@fionabrown.com and she can help make the contacts.